You surely know that German is the one and only official language of a major European country called Germany. But did you know there are over a hundred million German speakers spread out throughout Europe? This means it’s actually a leading language that is most widespread within the European continent, being second only to Russia. The German language is one of the top 10 most used languages in the entire world. European countries that embrace German as an official language include Austria, Luxembourg, Liechtenstein, Switzerland, and it’s also spoken locally in some areas in the North of Italy, Eastern France, and Eastern Belgium. Is The German Language Hard To Learn? Many people out there are looking to learn how to speak German, even though it’s known as a particularly difficult language. The main obstacles in learning how to speak German relate to its complex grammar and confusing sentence construction. There is even a popular saying among students that reflects this notion: “Deutsche Sprache, schwere Sprache”. Even though it’s a uniformly written language across its native country, there is a surprising diversity of dialects and regional accents that may sometimes seem confusing to novice speakers. In some cases, even locals will find it challenging to decipher the denser dialects, such as Bavarian. As such, you shouldn’t be surprised if you initially have a hard time understanding local German dialects, while you’re still learning the language. This is actually the topic of many internal jokes in the country, and it reflects a clear cultural diversity that contrasts different regions of Germany. 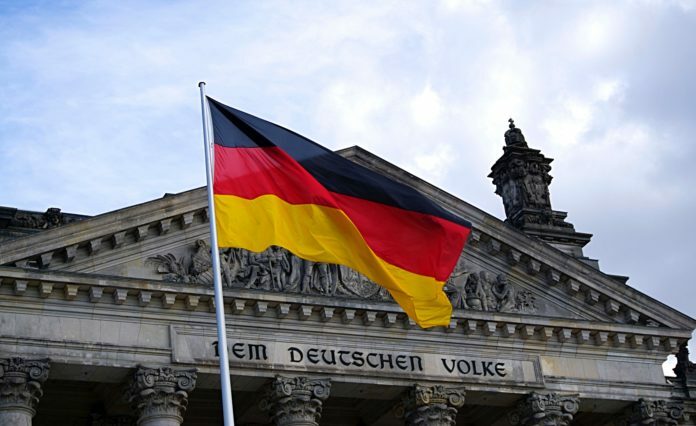 The standard for German language lessons internationally is known as Hochdeutsch, which is directly (but not universally) translated as “High German”. While this is the “educated dialect” that most people with higher education tend to adopt formally, it may sound unusual to rural Germans who have little contact with the metropolitan areas of the country. There is a popular misconception that German can be learned as easily as English, but this is not true. German grammar (with its infamous “cases”) is notably more complex and confusing than English grammar, which means that it’s comparatively easier to learn how to speak basic level English than basic German. While most Germans do speak language as a second language, this is simply a matter of practicality coupled with linguistic muscle; one might deduce that German people tend to have an easy time learning English precisely because it seems simple to them, comparatively to the German language. By contrast, native English speakers tend to agree that learning the German language is a challenging process. A surprising aspect of the German language for those who are just starting to study this language is the outrageous length of many words and sentences. When you start looking through German documents and papers, you will often find yourself looking for the period – which is often nowhere in sight. This may sound like an exaggeration, but it’s really not uncommon to come across German words that nearly take up an entire line, and sentences that take up half a page, especially in academic settings. 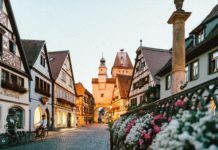 Regardless of the stated facts, there are indeed many good reasons you may want to learn how to speak German – especially if you are living in the country. While you can typically get by on a work setting by speaking English only, you will find that even a basic understanding of German will open many doors to you, especially in academia.